Hello, my name is Mario. 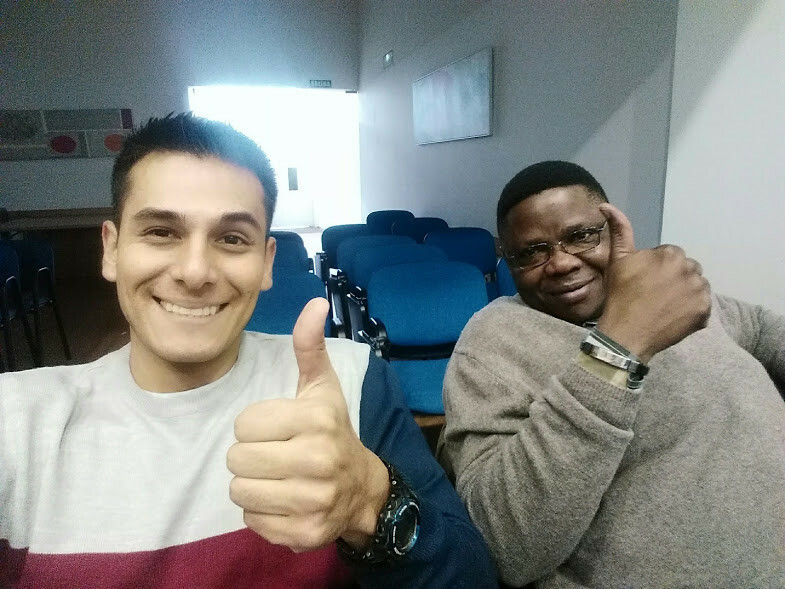 I'm from Peru and I'm studying for a Masters in Public Health at the Public University of Navarre in Pamplona, Spain. 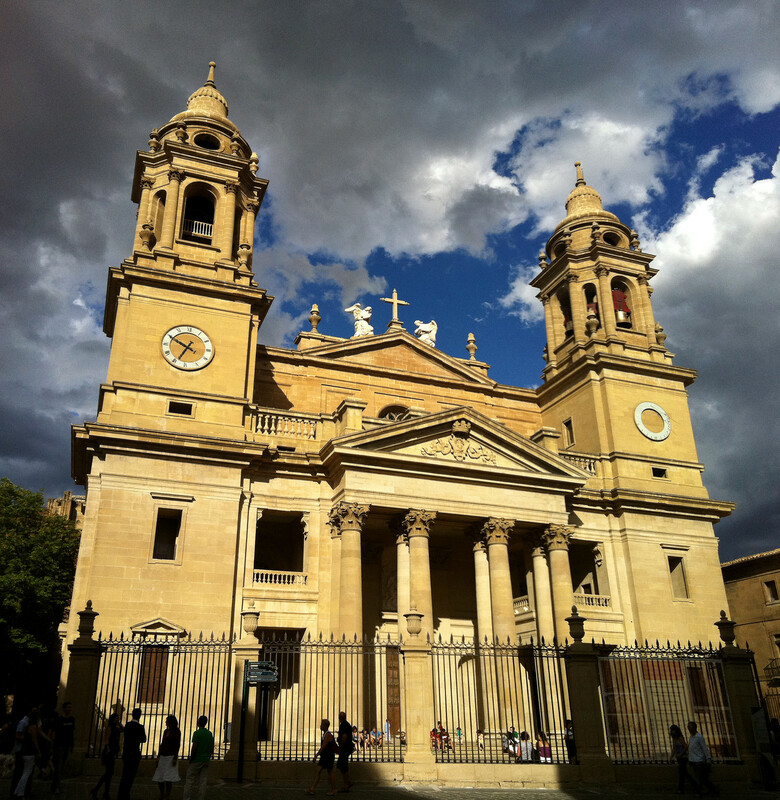 I spent seven months in Pamplona, I think that, as I'm a foreign student, it has been difficult for me to adapt to a new country, which has different culture and customs. My classes are in the Health Sciences Faculty, which is outside of the UPNA campus. The faculty is located in the hospital area in Pamplona. It was easy for me to find a flat to live in very nearby, since I found Latinx and Spanish people, who didn't hesitate to support me and help me out with anything I needed. The flat is very pleasant and safe. I can cook there, I have a washing machine and room to hang up my clothes. The faculty has a very big library, as well as laboratories and a cafeteria, where you have the option to eat from the menu, by signing out for a food card for 5 euros; which includes a starter, main dish, a side dish (vegetables), fruit or yoghurt, bread and a drink. Pamplona, the capital of Foral Community of Navarra, is a small city, which is known for speaking the languages Castilian Spanish and Basque, all of the signage here is in these two languages, as well as in English. It's an old city, but it's modern at the same time, it has a lot of history. I went on a few visits here, such as to the theatre, the bullring, the city centre, the old town, which is known as the "casco viejo". There are lots of cafeterias and places to go for wine, on Thursdays there's a tradition to go to “juevintxos”, the majority of the bars in the old town sell the famous "pinchos", from the afternoon to 11 p. m. They're different kinds of sandwiches and "cañas", small glasses of beer for 1 euro each. The majority of the buildings are vertical. Its weather is varied, some days it's really cold and rainy, other days the sun comes out to shine, but the wind means you have to wear warm clothes. I'm really happy and satisfied with the time I spent at the UPNA. It was a very enriching experience for me, as much personally as for my studies and professionally speaking. I have to emphasise that I've very grateful for the women who helped me. 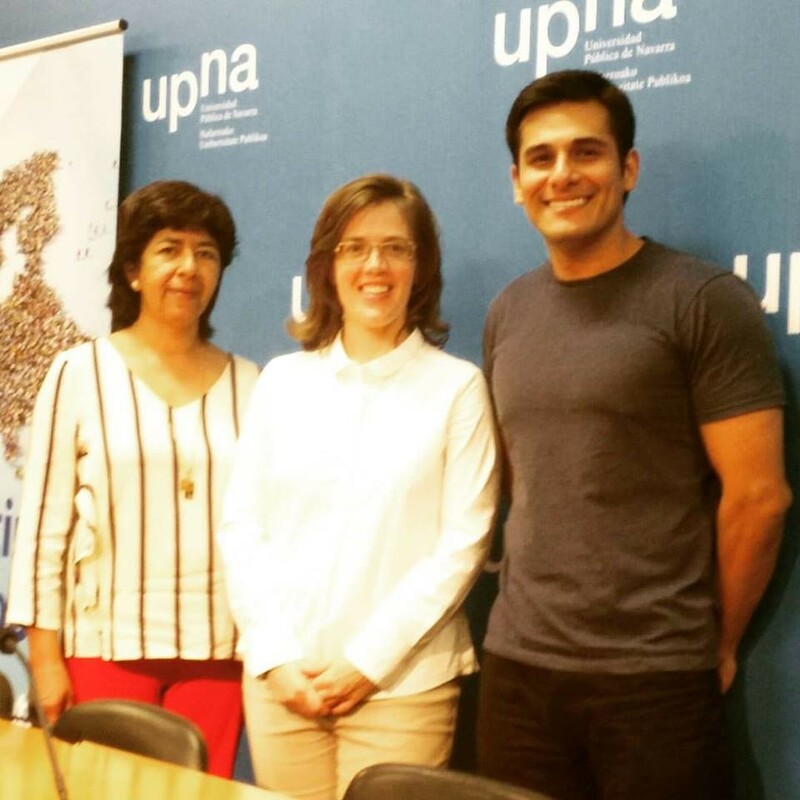 Susana Irisarri, Carmen Torres and Begoña Uriz who work at the international relations department at the UPNA. They welcomed me to the university and they explained to me in detail everything I needed to know about my stay there. I found all of the different services offered by the university very interesting, since they assign you a university pass with a microchip, a code and a student key to sign into the university web page, which is called "Mi Aulario", where you can download and upload your work, assignments and presentations for the courses you're enrolled on, as well as there being personalised tutorials with each course professor. 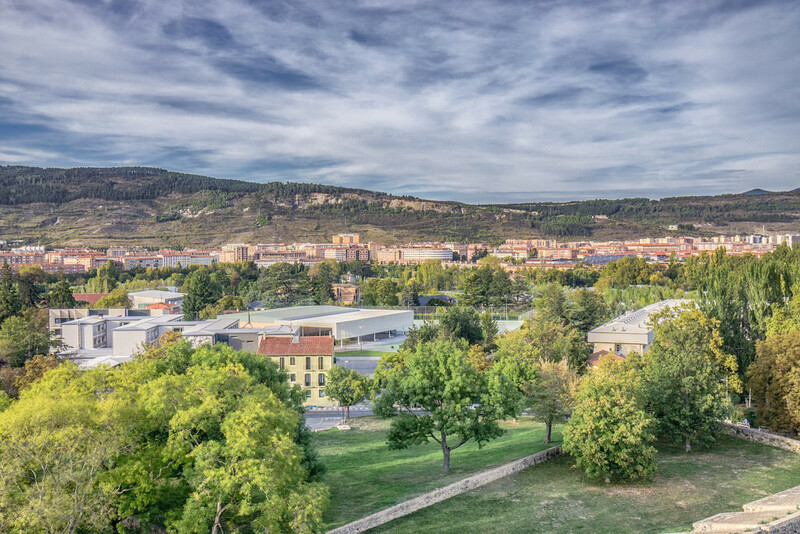 Navarra was one of the main shooting locations for Game of Thrones. Are you interested in where else Game of Thrones has been filmed? Check out our guide to the 10 different countries that the series has been filmed in. Share your Erasmus Experience in Public University of Navarre! If you know Public University of Navarre as native, traveler or as exchange student... share your opinion on Public University of Navarre! Rate different characteristics and share your experience.